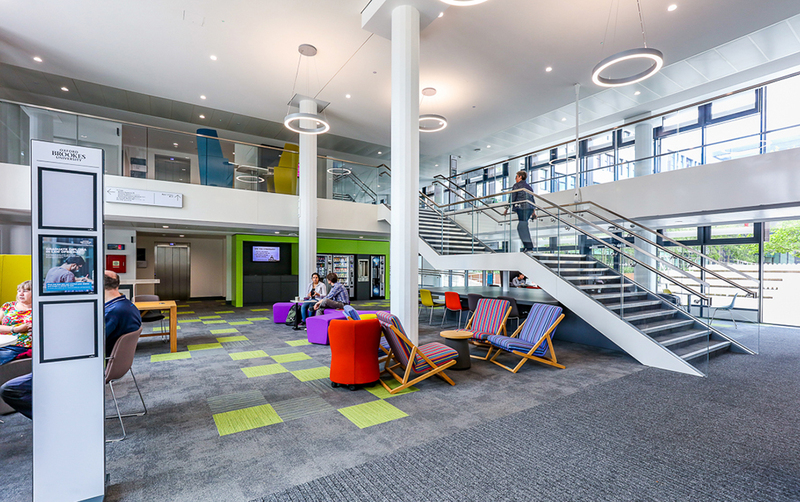 An extensive refurbishment of the existing Clerici Building and former library on the Gipsy Lane site at the University’s main Headington campus. 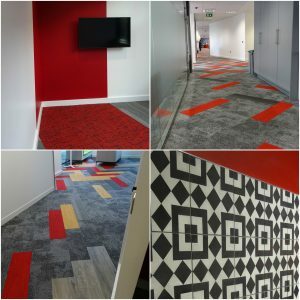 The project involved re-fitting out all levels, with approximately 940 m2 of sheet vinyl, 10,700 m2 carpet tiles, and 240 m2 ceramics. 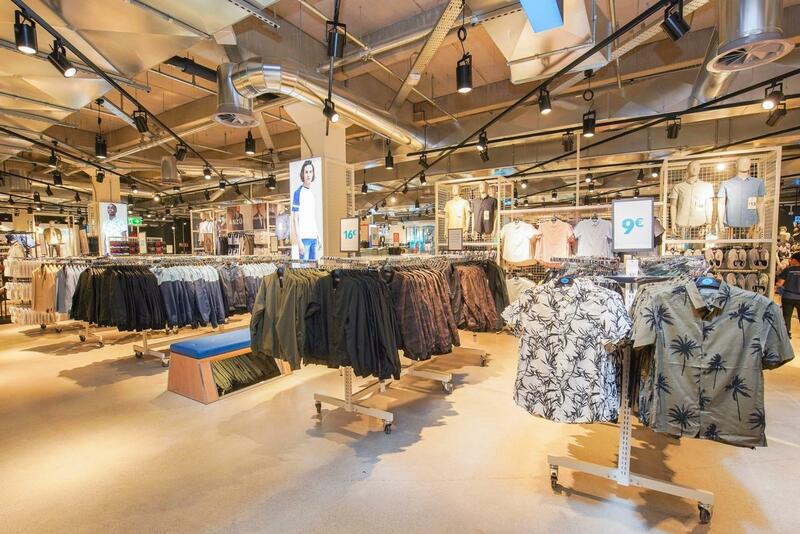 Successful handover of 6,600 m2 retail store in Munich, Germany. 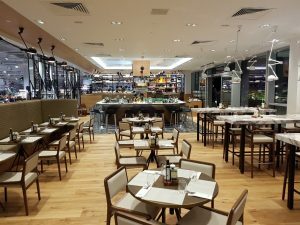 The team produced an impressive result on this project, with 6,000 m2 of polished concrete and 600 m2 of sheet vinyl installed according to program and budget. Drawing on the buildings history and the city’s status as the diamond capital of the world, and the final result was unique and striking! Over 5,900m2 of retail space this is the largest store in Belgium, and the end result is wonderful. 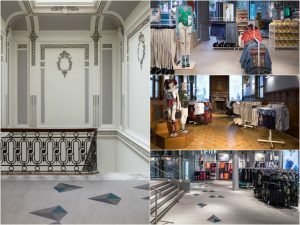 Restored timber floors, repaired marble staircases and custom diamond shaped Amtico inserts are some of the aspects that made this project unique. 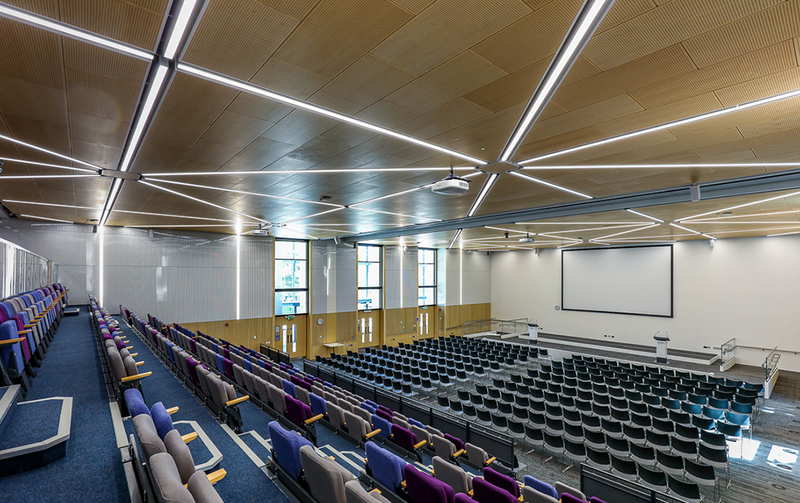 We’re proud to have played our part in delivering this project and working alongside the dedicated project team. An 80,000 sq ft store, housing famous brands across beauty, fashion, home and children’s. With the additional fit out of two new restaurants Fuego and Mason & Rye. 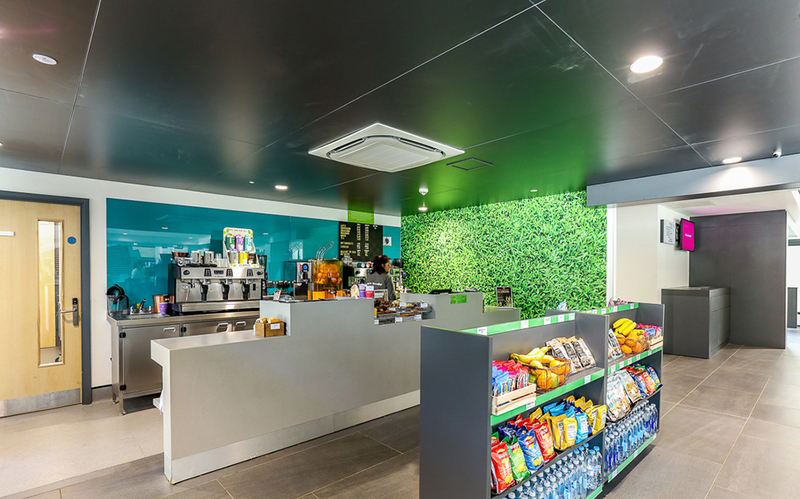 This was a very high quality, high spec contract, completed on time for Simons Construction. 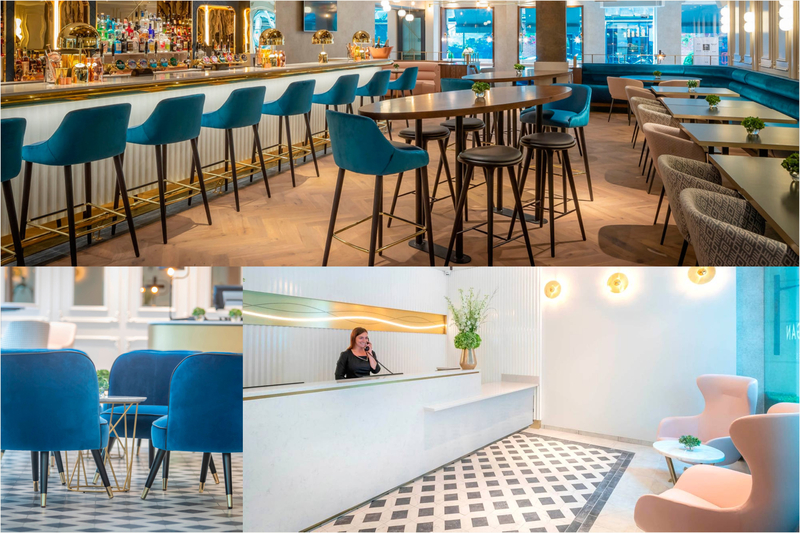 Over 3 floors, ceramic tiles, wood, carpets and vinyls made up the bulk of the flooring with a granite staircase templated and fitted on site. The 1100m2 herringbone ceramics to the 1st floor is one of the features of this contract, a contract we are proud of. Many thanks and praise to all the Floor Form staff and fitters involved in this one. 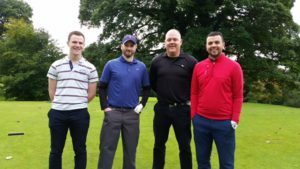 August was a busy month with quite a few jobs handing over in the UK. A couple of the them where quite prestigious, high profile jobs. 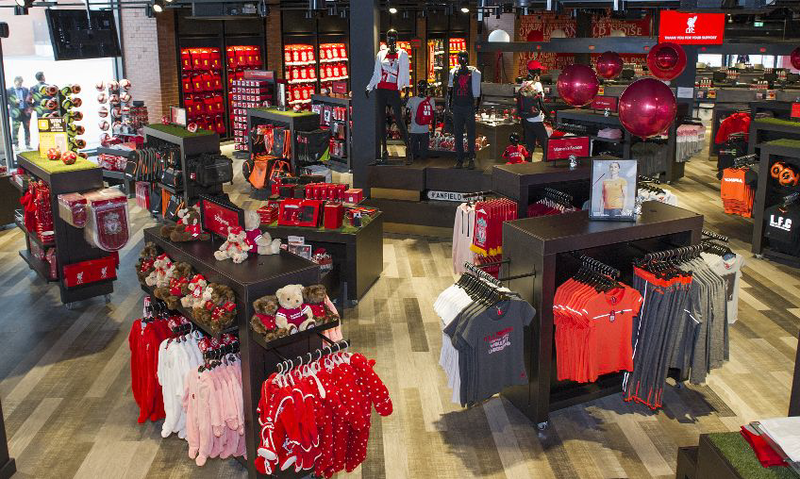 Most notably was Liverpool FC new Super Store for Graham Fit Out. This was a challenging project for a number of reasons, the main one being the completion date. As the say the start of the season waits for no man, so there could be no delays with this one. Thankfully all was completed on time and Liverpool legends Ian Rush and Robbie Fowler where there on open day. Approx. 1600m2 of LVT, carpet and safety flooring was installed over two floors. The lay direction of the vinyl wood effect on an angle of 33 degrees created a great effect. 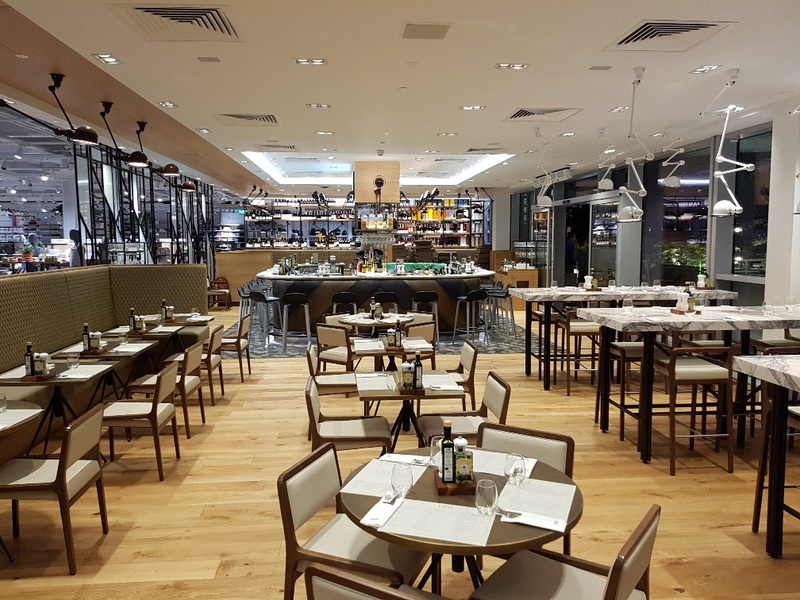 Floorform have just successfully completed all the ceramic, timber and PVC finishes on a prestigious restaurant fit out at the new Nova Victoria development near Victoria Station in London. 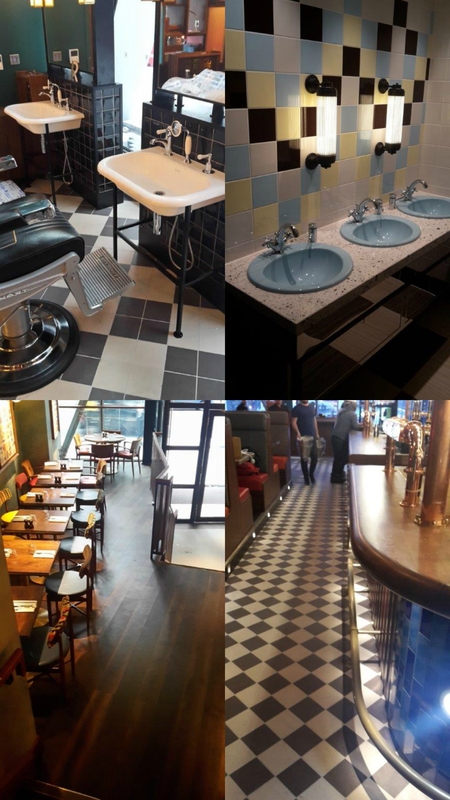 Approx 1000m2 of flooring and wall tiling were installed on the project. 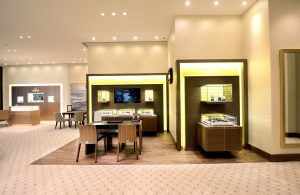 Comprising of both back of house and sales floor finishes, Goldsmiths in Chelmsford is finished to the highest of retail standards. 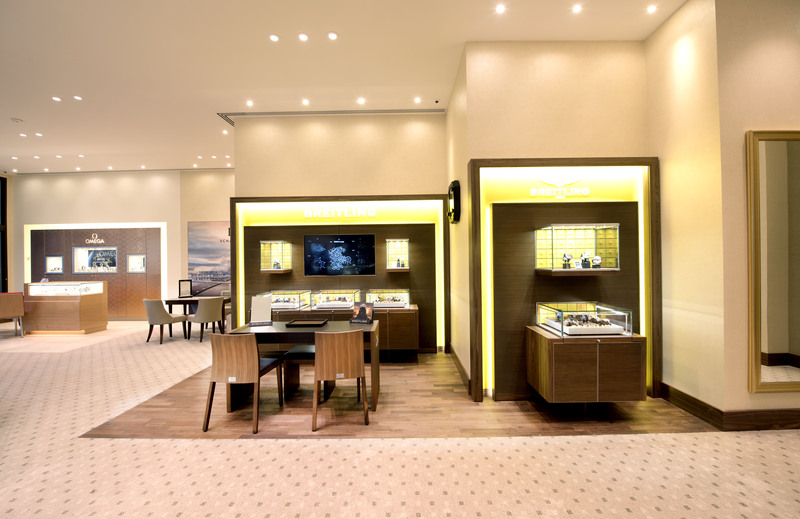 Bringing together luxurious carpets, rich walnut timber & crisp ceramics, the finished look is reflective of the quality of the premier and designer watch brands, gold and diamond jewellery on offer within the store. Completed by Contracts Manager Chris Brown, Chelmsford is the latest in a number of successful Goldsmiths project carried out by Graham Construction and Floorform. Floorform even managed to come home with a prize!!! !